Sgt John M. Stryker is a battle hardened Marine who's job it is to prepare his new charges for the realities of war. With no care for making friends, Stryker does what ever it takes to make these men tough and ready for the Pacific conflicts to come. 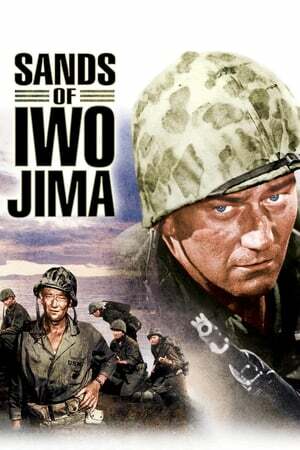 Sands Of Iwo Jima is unashamedly proud in its jingoistic fervour, and rightly so. 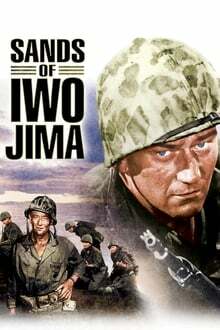 Iwo Jima, and the now immortal portrait of weary American soldiers hoisting the flag atop Mt. Suribachi, has become a bastion of bravery, a beacon of triumph if you will. So it's no surprise to find Allan Dwan's... read the rest.